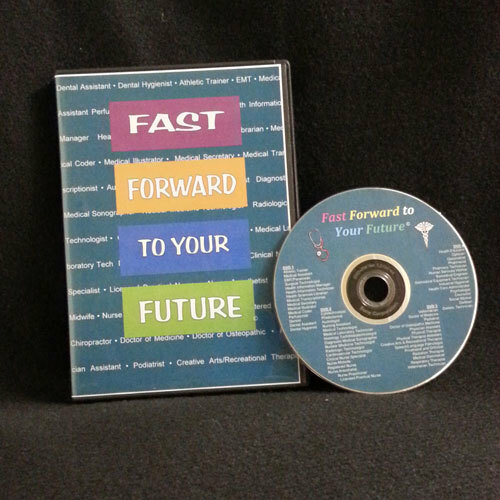 Fast Forward to Your Future, a DVD with 4 series, was designed to be used in conjunction with the high school health careers curriculum or as a tool to counsel students searching for career options. Two lively characters host each clever, colorful, fast-moving series. 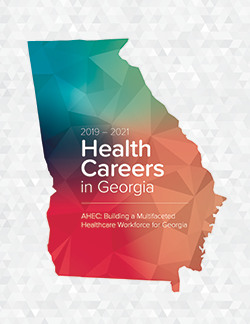 Viewing time per series will vary from 21-25 minutes.